EBB Tech - Longstuds ( video ) i Cosworth YB. Longstuds ( video ) i Cosworth YB. 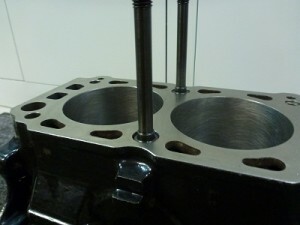 Ford Cosworth 2.0-16v blokk hos EBB TECH.